The future of the Rio Grande Recycling Center was called into question at a city work session on Monday. It is unclear, moving forward, who will foot the bill for the pickup and hauling of the materials at the center. The county will no longer pay and the city would have to reallocate other funds to pick up the costs. Liz Chapman, an Environmental Health Specialist with the city, says it’s a vital resource used by many residents. "We’re certainly deeply concerned that it’s up in the air. The Rio Grande is clearly one of the most utilized facilities that the city offers," Chapman said, "we often get upwards of 200 people there per day." Her department estimates that Aspenites recycle about a quarter of their waste. Recently, the city tried to increase that number by requiring all waste haulers to provide curbside recycling. But some multifamily units are exempt, and many people still depend on or prefer Rio Grande’s facilities. The city will be reaching out for public comment by the end of this month and will resume discussions in May. Colorado’s top recycling experts are gathering in Snowmass Village this week to discuss solutions for Colorado’s recycling challenges. Bear activity in downtown Aspen is at an all time high this fall, and officials are urging people to secure their trash. Bad human behavior at the recycling center on Rio Grande Place is proving to be a challenge for Liz Chapman, who is the city’s waste reduction and environmental health specialist. Each morning, she picks up garbage that bears got into. 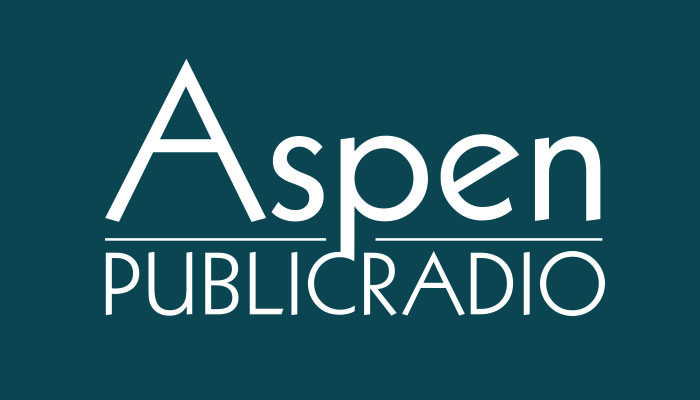 Aspen Public Radio’s Carolyn Sackariason joined her to talk about the problem.